It seems that Huawei did not learn his lesson. Two years after the Chinese smartphone maker was tempted to try to get a DSLR image as a captured photo with its P9 smartphone, it is being re-examined. Huawei is now taking over a recent ad for his Nova 3 and 3i smartphones, in which Huawei insists that some photos were captured with a smartphone when a behind-the-scenes photo proves it is not. 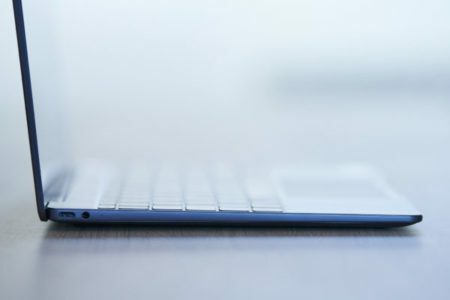 The 30-second video shows various scenes in which subjects take pictures using various built-in camera features, including beauty, HDR, and AI modes. Although the video never explicitly indicates that the images were captured with a Huawei smartphone, this is very implicit. A critical eye will instantly realize that the images have not been captured with the phone. 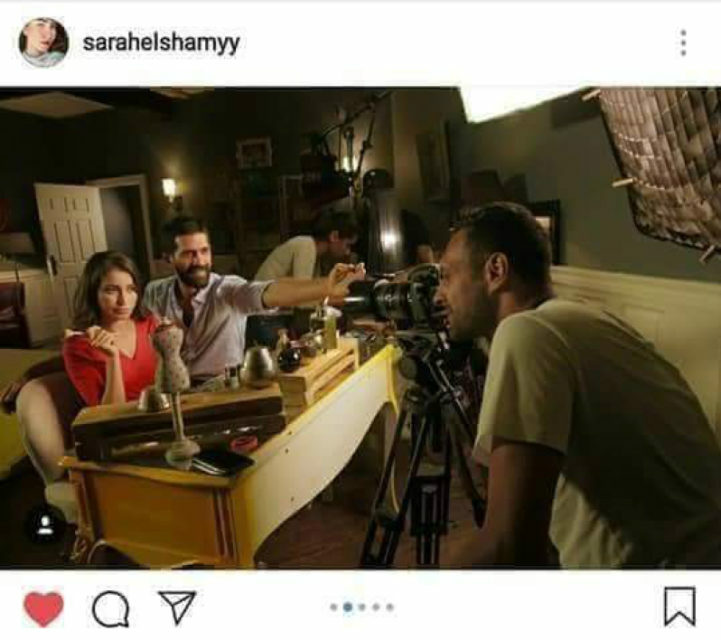 But for empirical reasons, we will reference the image above uploaded to Instagram (and then deleted) by Sarah Elshamy, the advertising actress. Behind the scenes again, in the photo above, it is clear that the main actor was holding his hand to make it look like he was holding a phone, when in reality the scene was shot with a Canon DSLR. Once again, Huawei never specifically mentions the content of the ad, leaving room for leniency. But, at best, it is misleading and advertising outright false at worst. We have contacted Huawei for an official comment and we will update this article accordingly. 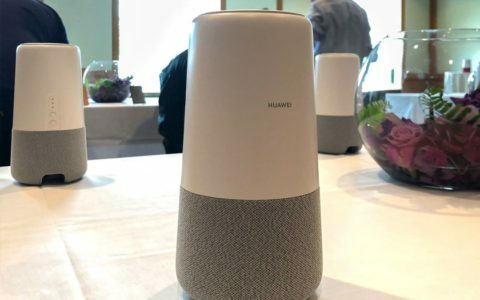 Huawei AI Cube, Wireless speaker equipped with Alexa and 4G router!